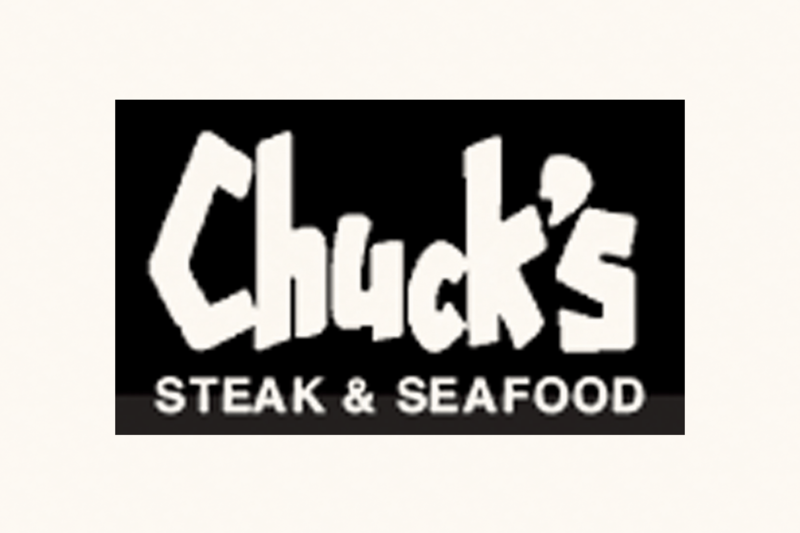 51 Years of Excellence, Serving Award Winning Steaks, Wines and Seafood! Featuring Santa Barbara’s First and Freshest Salad bar. Teriyaki Ribeye, 18oz center cut T-bone, Grilled Ahi Tuna. Dinner nightly 5:30-11:00, Full bar and wine list. 3888 State St.